In an isolated valley with few traces of the modern world, a group of farmers eke out a living under the thumb of the local gentry. 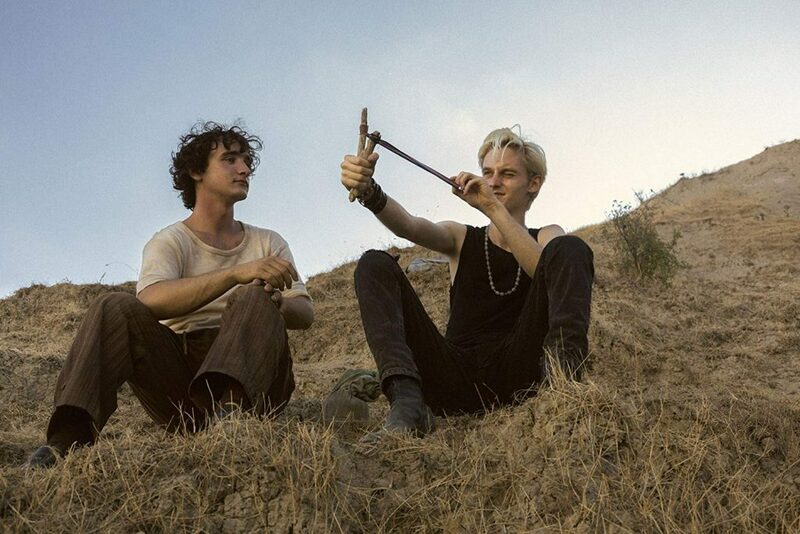 The simple and kindly Lazzaro helps to keep spirits high until the Marquise’s foolish son stages his own kidnapping, unleashing a chain of events with bizarre and miraculous results. Resolving Lazzaro’s destiny, Rohrwacher crafts an engrossing, richly populated and strikingly photographed fable.